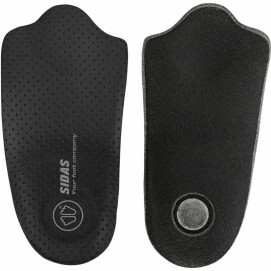 The range of Sidas insoles solves your everyday problems, and because your feet carry your body Sidas has designed innovative products to improve your everyday comfort. 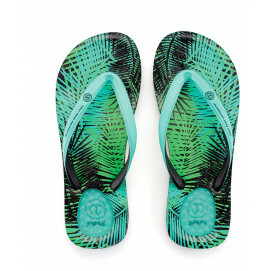 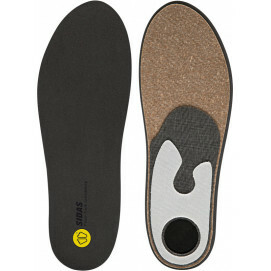 What can you do to stop your feet from hurting? 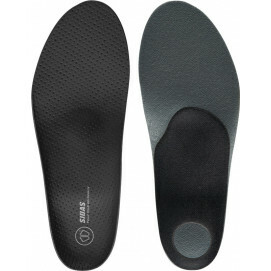 You spend a large part of your life standing up, whether at work or during your daily activities. 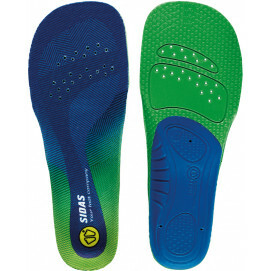 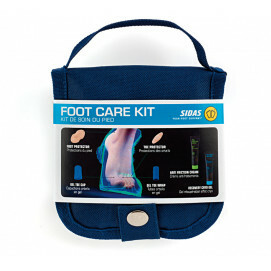 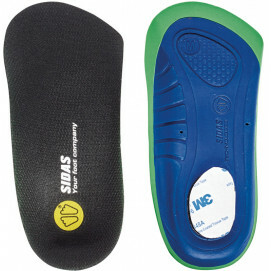 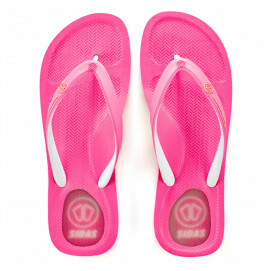 Sidas has the solution to sooth your foot pain. 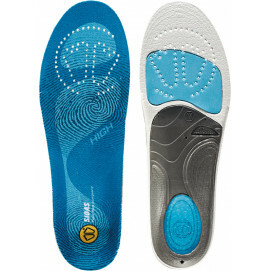 Discover the 3Feet® technology: insoles, socks and sandals adapted to your type of foot. 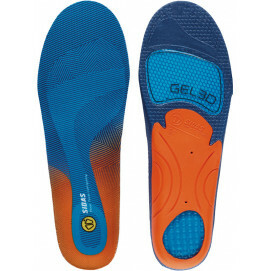 These products absorb shocks, prevent injuries and blisters on the feet. 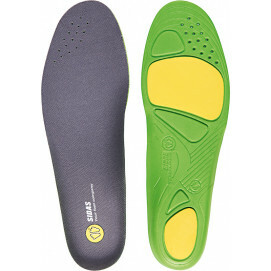 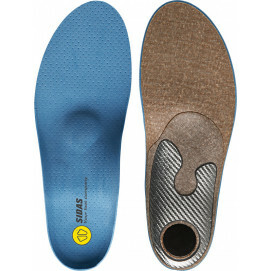 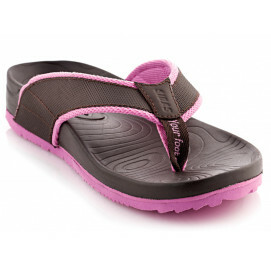 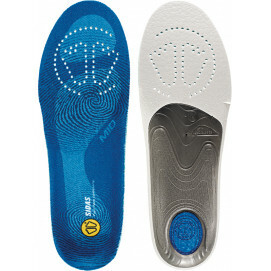 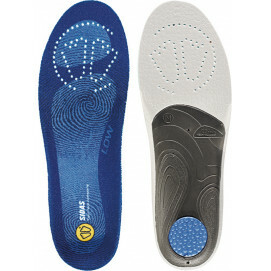 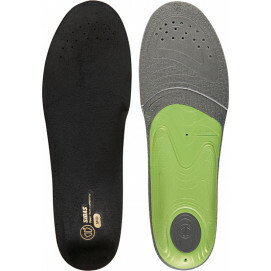 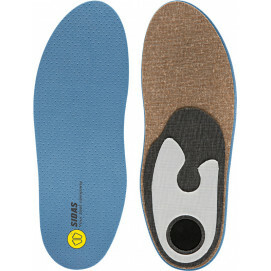 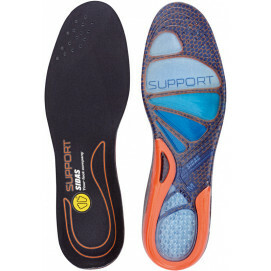 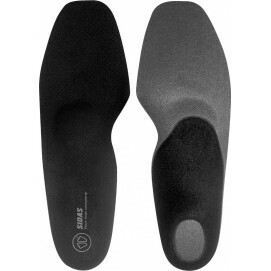 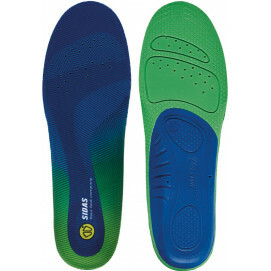 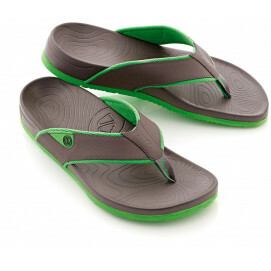 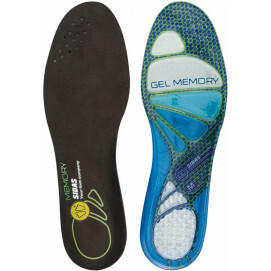 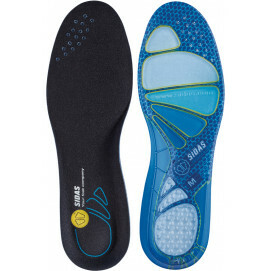 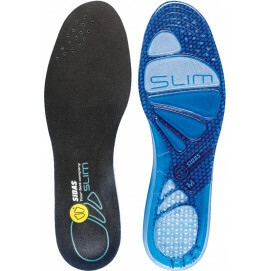 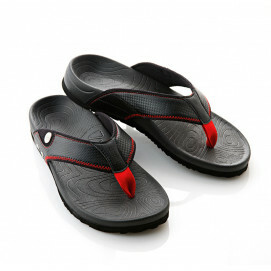 They support and stabilise the foot by allowing them to be in an ideal static and dynamic position.